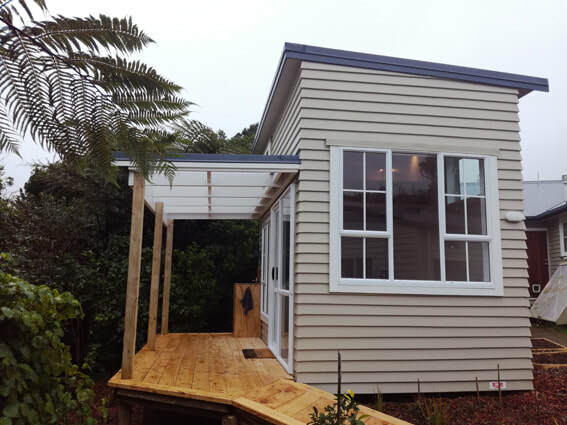 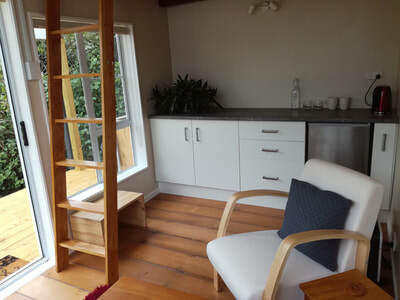 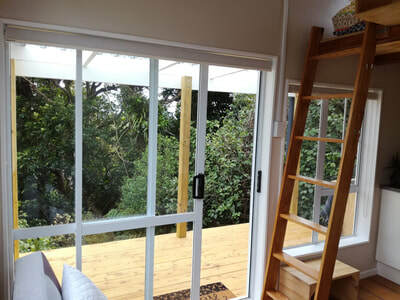 Looking for our tiny house accommodation? Staying in a tiny house is a lot like camping, in that our daily experience is stripped back to the basics and we come to reflect on what it is that is important in our lives when all our things are absent. 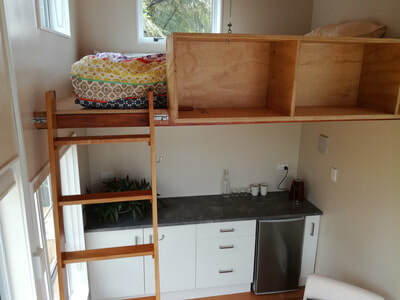 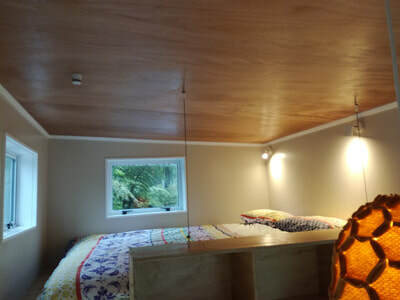 We love that this is part of the experience, as our aim in creating the tiny house is more than just providing a physical space for people to stay in. 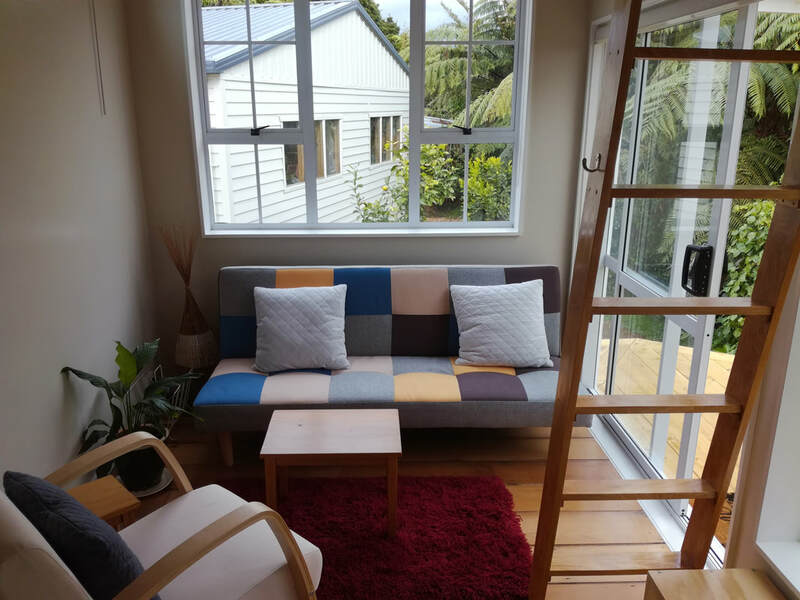 It's about providing an opportunity to reflect, for letting those thoughts that we have not had time to capture bubble to the surface. Aside from this, we are also just a hop, skip and jump (7km to be precise) from New Plymouth, several great beaches and sit on the feet of maunga Taranaki - an adventure wonderland! For full accommodation details and bookings, head over to AirBnB.